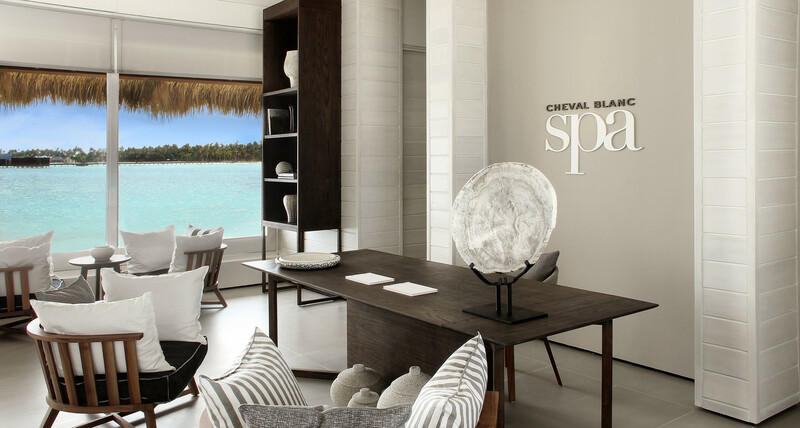 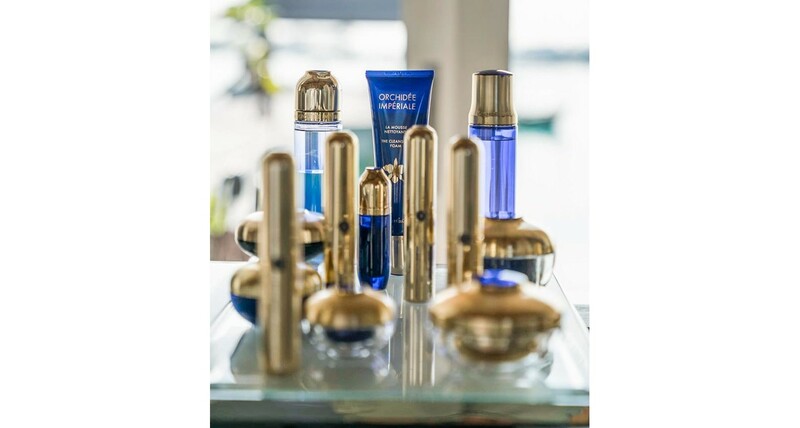 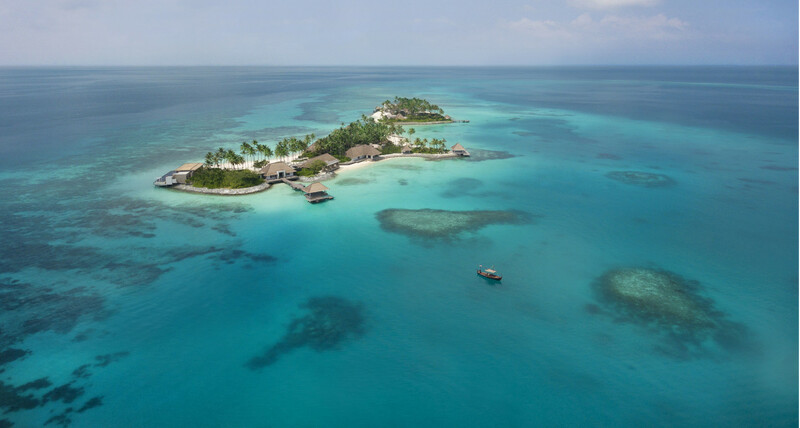 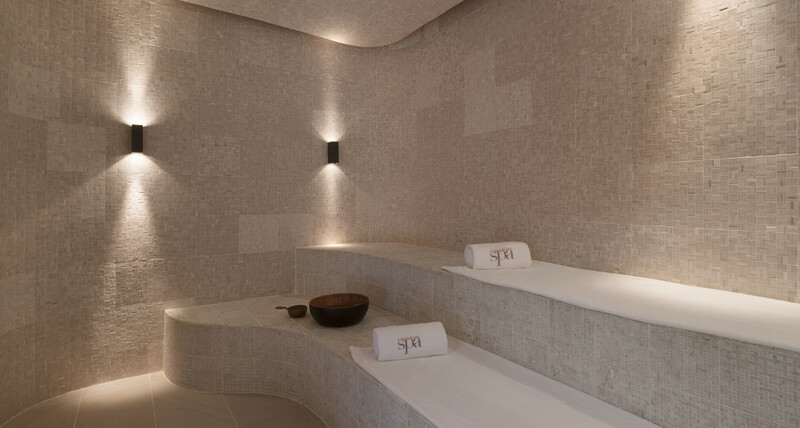 An island entirely dedicated to revitalisation, the Cheval Blanc Spa invites guests to embark on an unprecented sensorial journey through a range of exclusive treatments imagined by Guerlain. 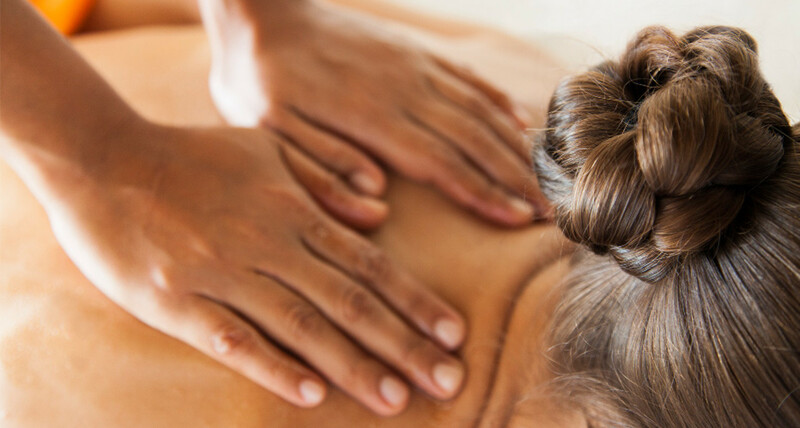 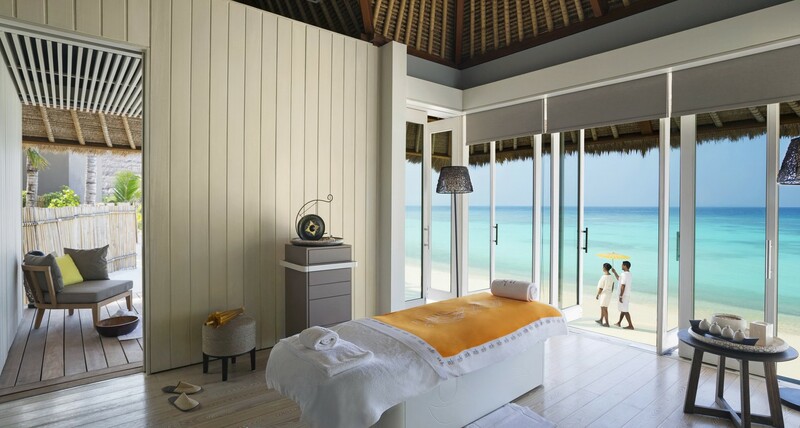 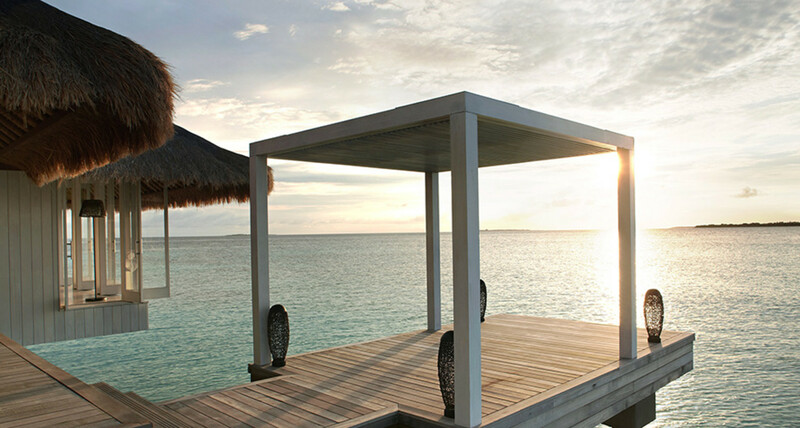 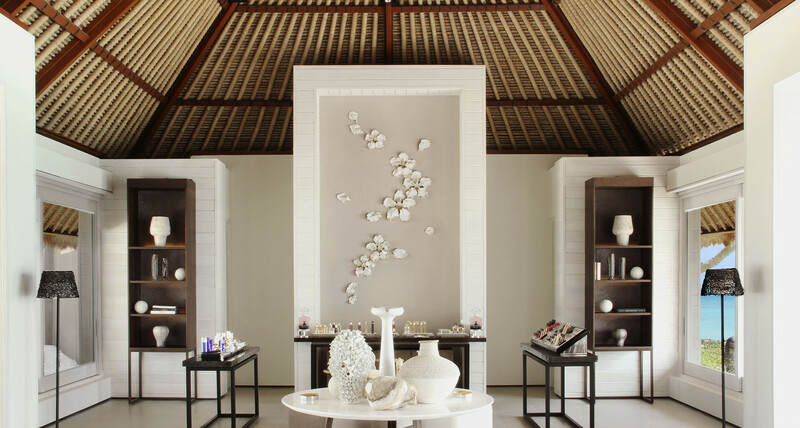 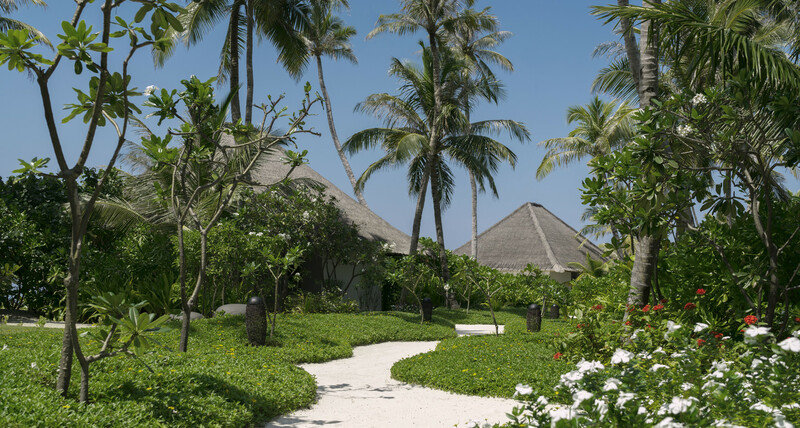 From single rituals, to tailored full-day immersions, the Spa Ambassadeurs unveil well-being experiences inspired by the Maldivian sun. 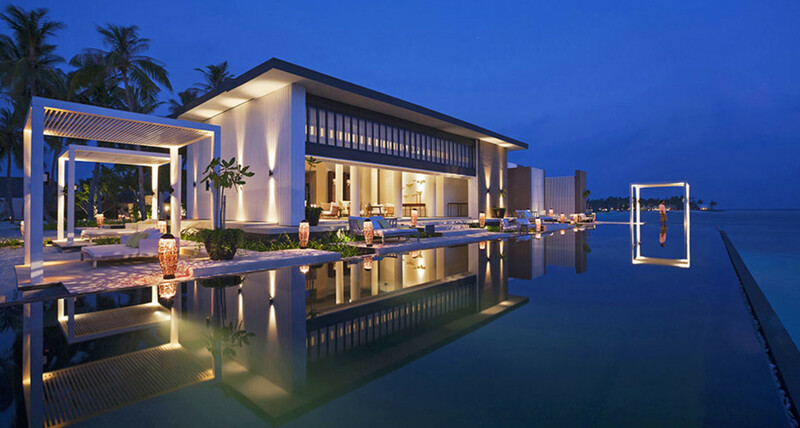 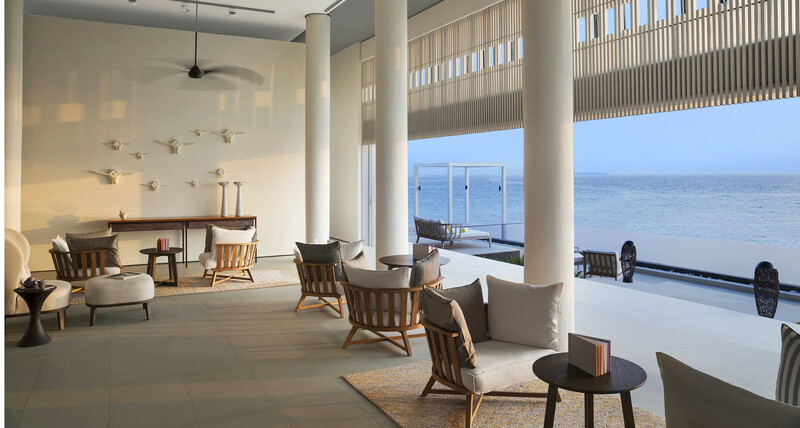 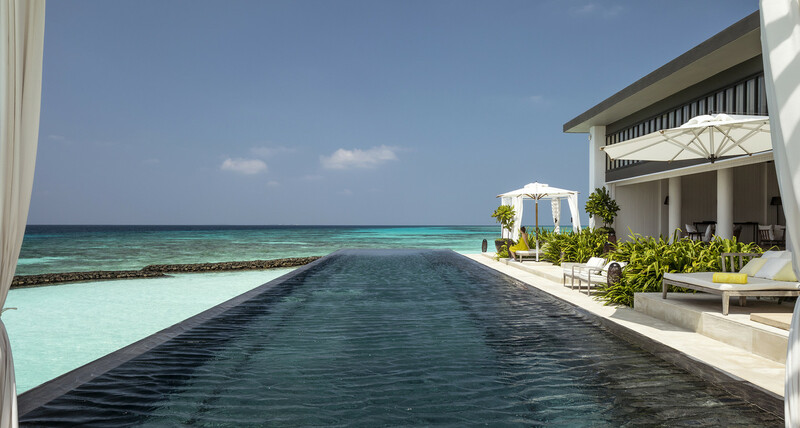 Health-concious and balanced from within, the Spa Bar boasts a spectacular infinity pool, views of the dazzling atoll, a specially tailored menu for wholesome eating - and the best views of the Maldivian sunset. 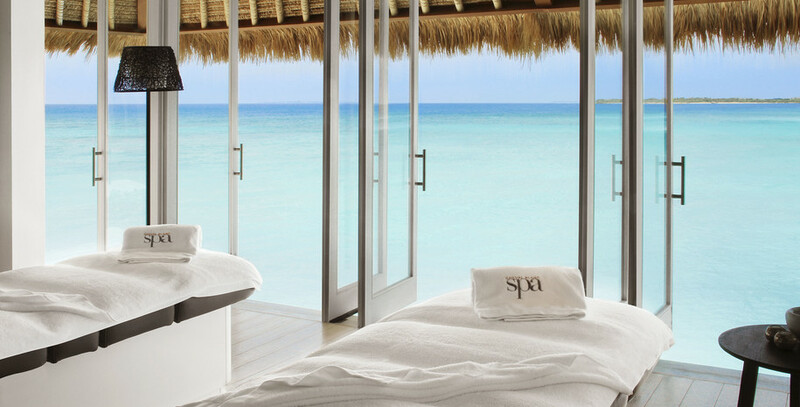 A haven of complete serenity. 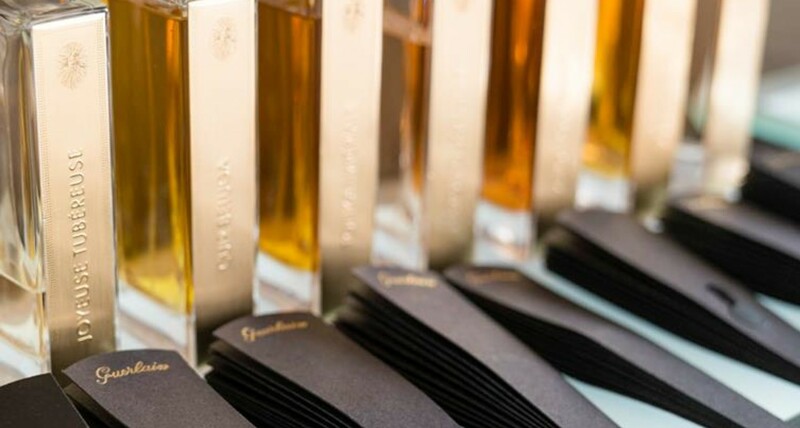 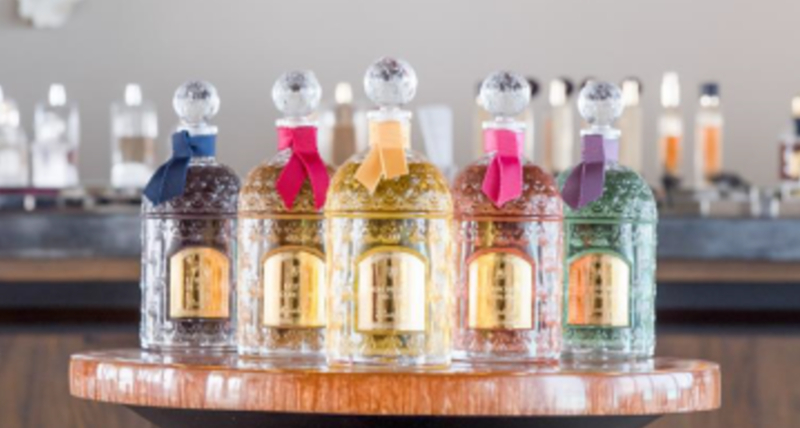 Enter the world of Guerlain's exquisite perfumes and cosmetics in the heart of the Cheval Blanc Spa.